Miss Zambia 2014 will be crowned on October 4. The Golden Jubilee edition will be sponsored by Mika Group of Hotels. The last time Miss Zambia was held was in 2010. The winner will represent Zambia in Miss World 2014. 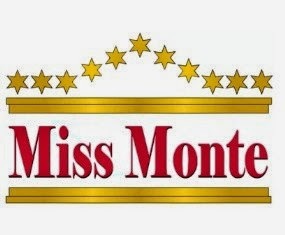 Miss Montenegro 2014 will be crowned on August 15 at the Ruža Vjetrova Hotel in Dobra Voda. The winner will represent Montenegro in Miss World 2014. 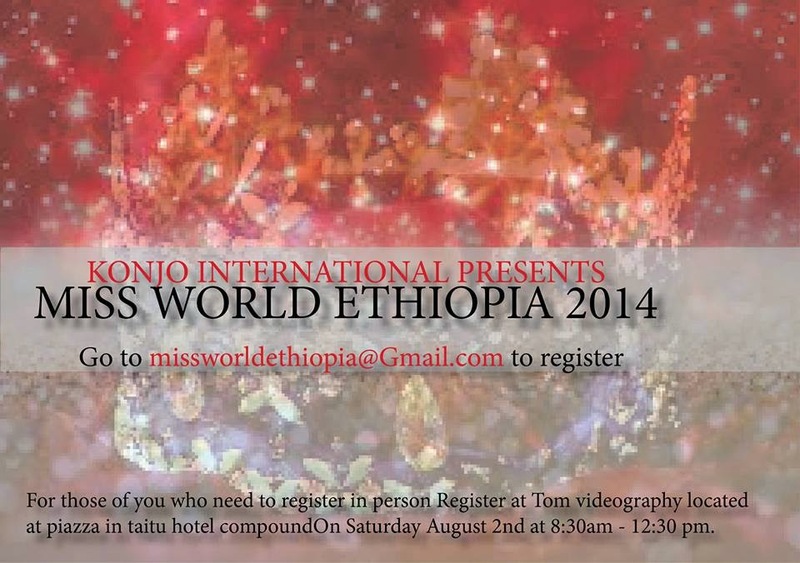 Konjo International is searching for the next Miss World Ethiopia 2014. You can meet the contestants by clicking here. The winner will represent Ethiopia in Miss World 2014. 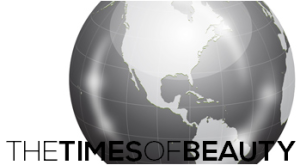 Miss World Spain 2014 will be crowned on September 13 at the Pepe Falomir Almela Amphitheater in Benicàssim, Castellón. The winner will represent Spain in Miss World 2014.